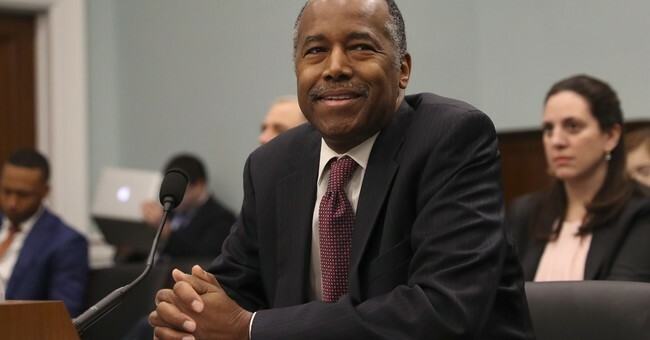 The Department of Housing and Urban Development (HUD), under the direction of Dr. Ben Carson, is taking aggressive legal action against social media platforms for enabling online housing discrimination. Democrats, meanwhile, are pushing flawed legislation that would only increase the power and influence of their Big Tech allies. Exploiting this and other close proxies for race are the essence of what the Fair Housing Act is in place to prevent. Facebook has a responsibility to make sure its tools aren’t used that way, but it’s essentially been doing the exact opposite by promising landlords that its advertising services will help them find “the perfect homeowners." Democrat presidential hopeful Cory Booker did appear to take Secretary Carson’s action seriously, tweeting that “Social media giants like Facebook (the largest advertising platform in the nation) can NOT be allowed to encourage & enable discrimination on their platforms,” and calling for new legislation to address the issue.